In a city that redefines what small living spaces means, hydraulic or folding beds and movable furniture are commonplace. So when Lewis Cerne and his wife were living in a 300-sq ft space, they began thinking of how to customize furniture that could double as storage. That’s when Lewis had a revelatory moment. “Instead of trying to make everything fit and being frustrated, I thought, why not figure out a way to take away stuff you don’t need, but keep it accessible?” asks Lewis, who has been living in Hong Kong for the last six years. 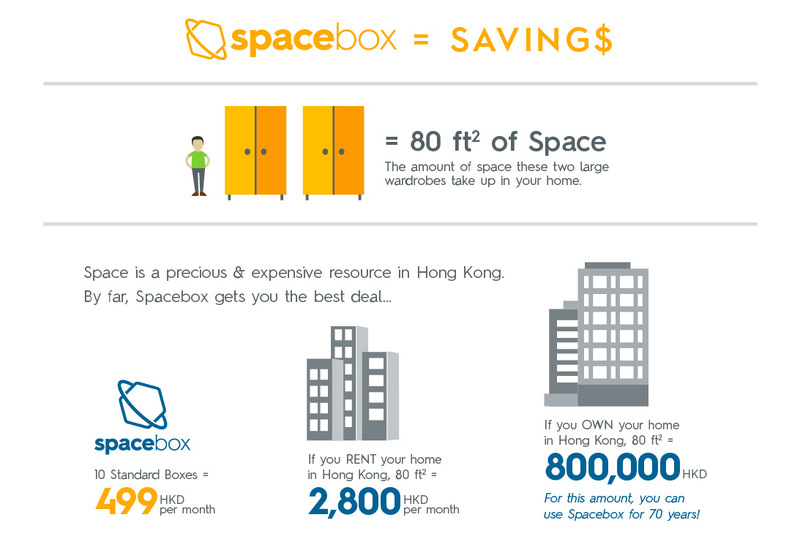 Hence the seeds for startup Spacebox were planted, a storage solution that allows you to get stuff out of your apartment without leaving home. Lewis partnered up with co-founder and brother Stuart Cerne, and launched the service in November 2014. By January, they had over 100 customers, primarily through word of mouth. Spacebox delivers the specified boxes to the customer. A standard box size costs $49 HKD a month. You then pack up your belongings in the box, taking photos of your belongings and labeling the boxes along the way. You can upload the photos and descriptions (which are privatized), to make deciphering between boxes easier in the future. You then arrange for pick up of the boxes. After the boxes are picked up, the items are dropped off at a humidity and temperature controlled warehouse. Checkout is free. If you’re in a rush, express deliveries are available at an extra cost. In the past, Lewis utilized self-storage units, but found the process tedious and inconvenient for the needs of Hong Kong. After some research, Lewis discovered similar concepts had already emerged in other high density cities like New York and was popular. Lewis, who was working in environmental consultancy, advised anyone wanting to do a startup in a different industry to be realistic about what you can’t do. For him and his brother, that included programming. The team now has seven, including two software programers. “We’re not leasing a fixed amount of spaces. Long term, we need to develop the ability to scale,” he says. 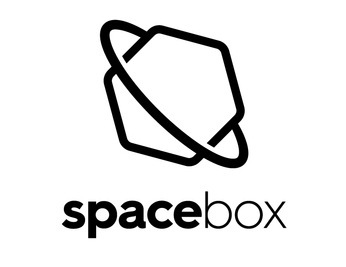 Spacebox currently has the capacity for 40,000 boxes. As for the future, the team wants to expand the business and also enable the sharing of storage spaces amongst friends (like a library) or have an option for boxes to be donated to charity. “My wife is extremely happy we started this,” he says, adding that though they have now upgraded to 750-sq ft space, they are still storing their belongings. Spacebox is not alone in this market. Go N Live, another storage startup, have been operating in Hong Kong for two years. Many more storage startups, such as Boxful, are entering this space as well. Thanks for these entrepreneurs, living space in Hong Kong just got bigger. 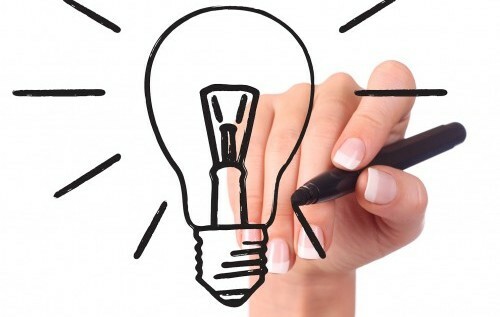 This interview was conducted and condensed by Hannah Leung of EntrepreneurHK (EHK).